Home / Doolittle stands with the winner of the Pulitzer Race, Lt. Cyrus Bettis. 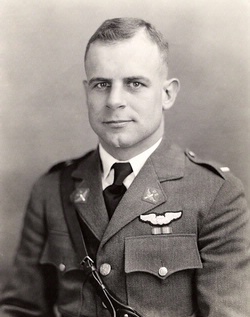 Doolittle stands with the winner of the Pulitzer Race, Lt. Cyrus Bettis. 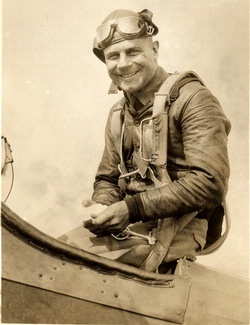 Jimmy Doolittle and Cyrus Bettis were the world's fastest men in 1925. 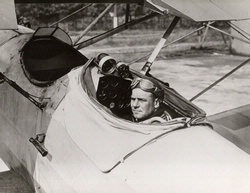 American involvement in air racing culminated in 1925 with one airplane, the Curtiss R3C, flown by the Army in both the Pulitzer and Schneider competitions. 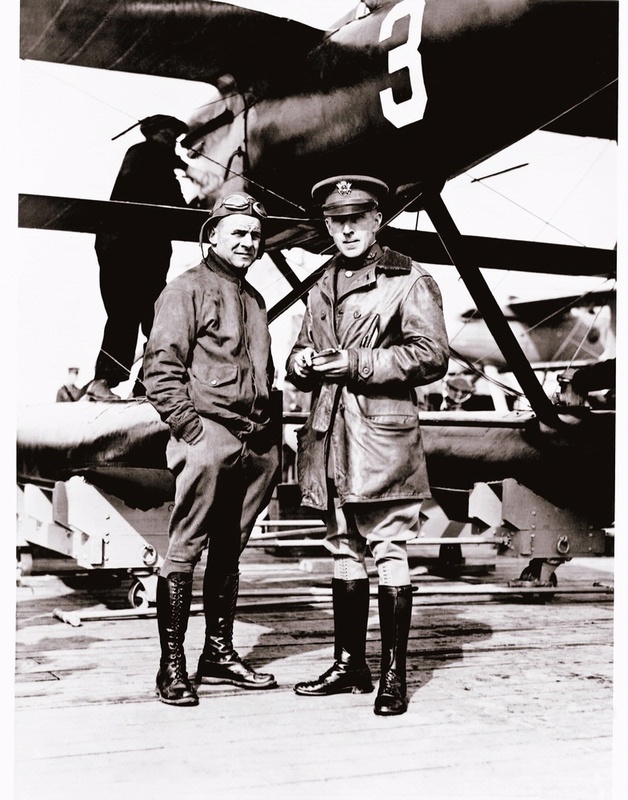 Here, Doolittle (left) stands with the winner of the Pulitzer Race, Lt. Cyrus Bettis.